Please leave us a Google Review to notify others of your experience with Custom Turf. 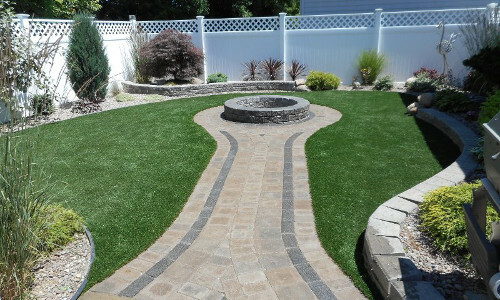 Our team of experienced and trained technicians will install and maintain the artificial lawn of your dreams. Contact us today and tell us about your project. 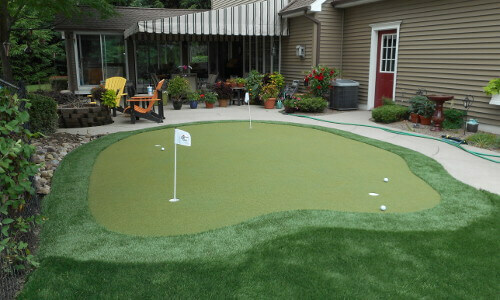 We provide everything you need to complete your do-it-yourself synthetic turf project. Click the link below to shop now and place your order! Never Water or Mow Your Lawn Again. 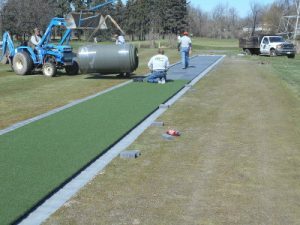 Custom Turf can supply any type of turf required to meet any project specification. We work with architects, developers and project managers to develop practical, award winning surface solutions. 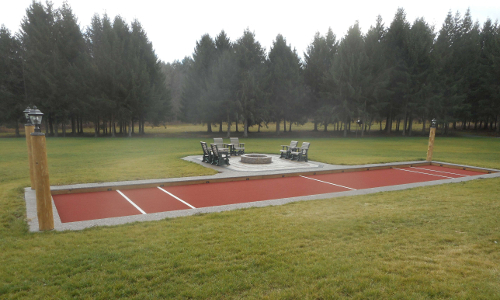 At Custom Turf we install only the finest turf products available with a team that has been together since 1996. We’re here to help answer your questions. Every turf application is unique, our team is on hand to help inform you of every aspect regarding all of our products and services. 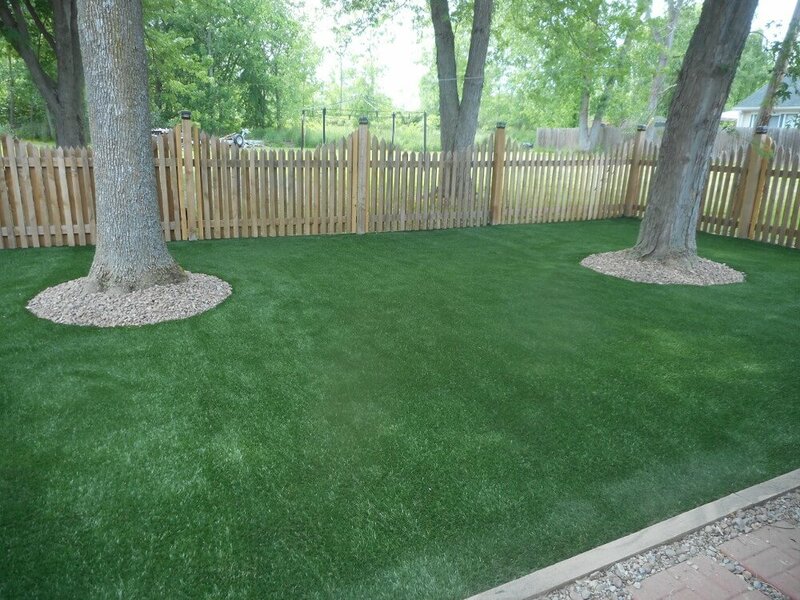 Home and business owners trust us to professional install safe artificial turf. We are industry leaders committed to deliver the highest quality products and service. 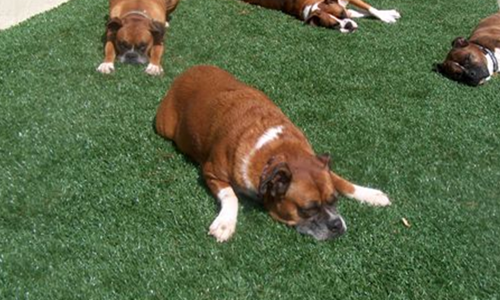 Custom Turf ‘s synthetic grass is specifically engineered to be safe for pets with a high-flow drainage system. 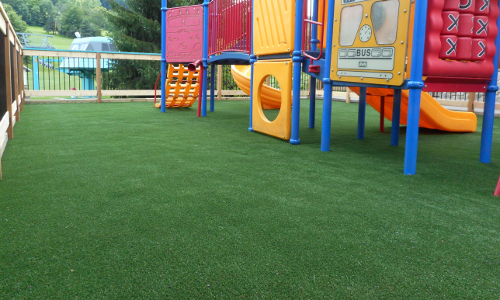 Unlike real grass, synthetic turf doesn’t require treatment of pesticides and fertilizers. Custom turf is proudly made in the United States of America! 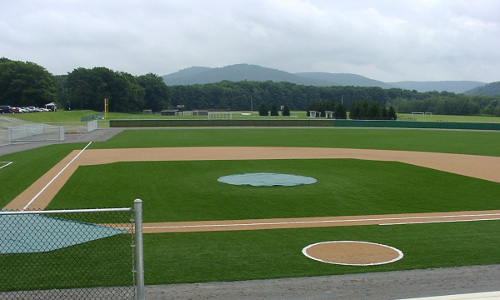 The manufacturing plant provides hard working jobs for American workers that produce the highest quality artificial turf in the industry. Custom Turf incorporates a unique blend of multi colored blades that mesh together to match the look and feel of natural grass. 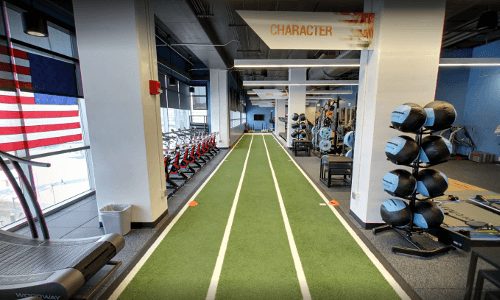 Custom Turf offers an unmatched warranty, honoring high quality playability and reliability that’s kept our synthetic turf products the leaders of the industry since 1996. 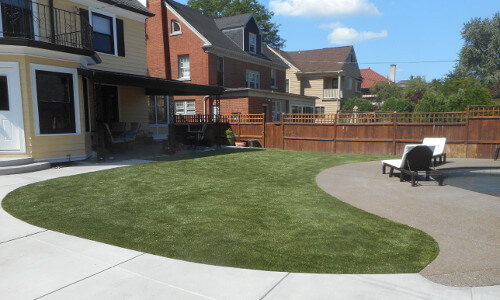 Need more information about getting artificial grass installed in your home or business? Contact our experienced staff for a free estimate today!